#MeToo hashtag. Image via Wikimedia Commons/user:Wolfmann. (CCA-BY-4.0). In a surprising turn from the #MeToo movement’s norms, former Kentucky state Rep. Jeff Hoover, accused of sexual harassment, is demanding that his settlement be paid back in full–with interest. After winning upwards of $110,000 in a sexual harassment settlement, accused Kentucky lawmakers are demanding that the woman pay them back for violating a confidentiality agreement. 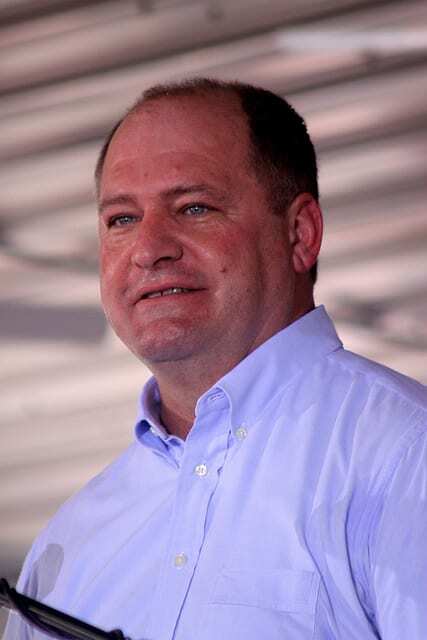 The settlement, writes Kentucky.com, led to the resignation of former Kentucky House Speaker Jeff Hoover. Hoover, a Republican, was accused of harassment at the height of the #metoo movement. While the self-proclaimed family man eventually resigned in reaction to the abuse allegations, he’s now pushing back. Hoover attorney Leslie Vose, along with state Rep. Michael Meredith and former state Rep. Jim DeCesare, says the lawmakers signed a settlement with the woman “in good faith.” It included a confidentiality agreement as well as a stipulation that its signatories refuse comment when or if asked about the circumstances. Vose claims the woman told two coworkers about the settlement, violating its provisions. The two workers, House GOP Communications Director Daisy Olivo and House Clerk Brad Metcalf, were fired in the scandal’s aftermath. Kentucky.com says the two have since filed whistleblower lawsuits, claiming they were punished for bringing wrongdoing into the public sphere. The woman’s attorney, Gail Langendorf, said he client specifically asked not to be named. Self-proclaimed “family man” and former Kentucky Majority Leader Jeff Hoover. Image via Flickr/user:Gage Skidmore. (CCA-BY-2.0). However, she claims that the settlement should have been a matter of public record anyway—and that former lawmakers like Hoover have no business trying to recoup the settlement’s costs. Hoover, notes Kentucky.com, is the only one of the accused who’s spoken publicly about the settlement. He maintains that he sent sexually explicit but otherwise consensual text messages to the woman. The messages were made public as part of an investigation by the Legislative Ethics Commission. If anything, they seem either ambiguous to or supportive of Hoover’s position—in one back-and-forth, the woman asks Hoover to “come over” for a night. He declined, asking instead that she send a suggestive photograph. “Shortly after my client declined her inappropriate invitation, the texting between them ceased,” Vose said. In line with the texts, Hoover says whatever he did wasn’t ‘unwelcome.’ But in a deposition, the woman claims that he made at least 50 unwanted sexual advances, including groping her in public spaces and touching her underneath meeting tables. She says that none of the encounters were consensual, but she felt pressured into silence because Hoover was her boss. Hoover, for his part, admitted to a violation of legislative ethics code for acting inappropriately and was fined $1,000 by the chamber.